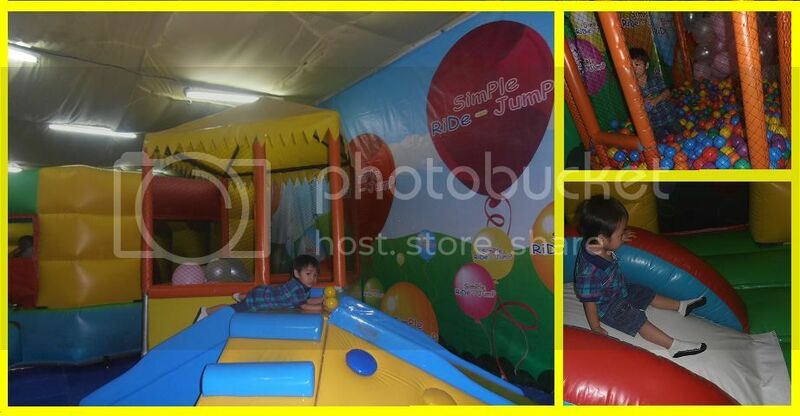 Vince loves play at the simple ride jump in SM City Lucena. 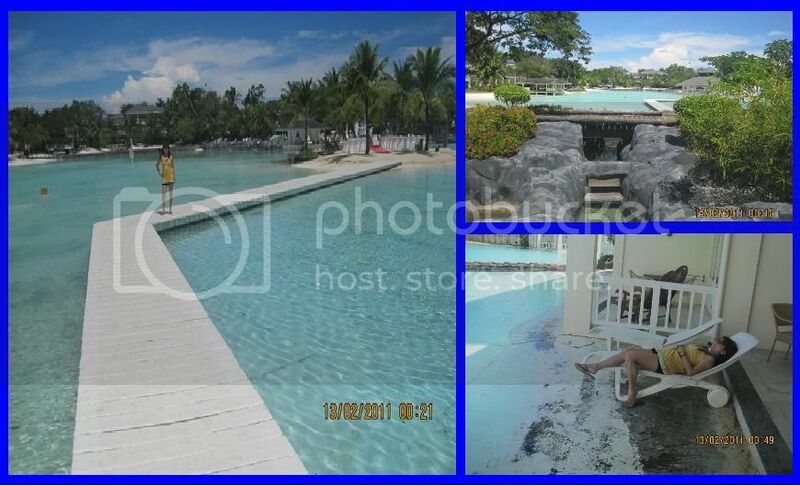 You can see the photo below he does not scared to played in slide unlike before. My hubby tried to help him but he liked to play himself. I took a photo as a souvenir and perfect for color connection :-). Actually, we went to SM at 10.30 am it’s very early for me, but Vince really enjoyed to play even when he alone.